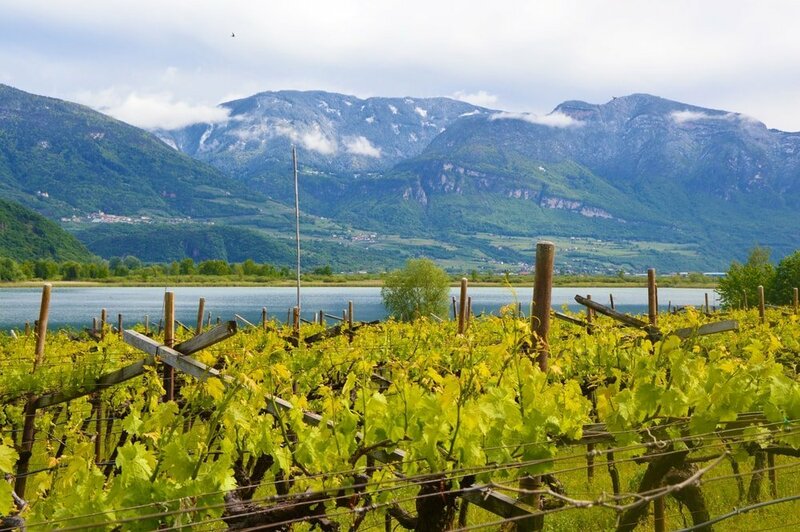 It’s believed that Gewürztraminer comes from the village of Tramin in South Tyrol, in Italy. The province is called Sudtirol, Alto-Adige and there are 2 official languages: German and Italian. 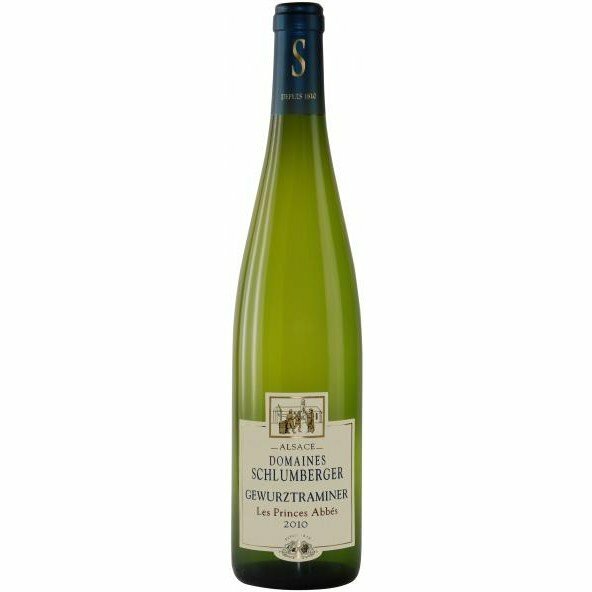 Gewurztraminer is a wonderfully aromatic grape variety. It has a really delightful sweet, floral nose. Aromas of lychee and rose petals are the ones that are typically associated with Gewürztraminer. Other common aromas are quince, pear, cinnamon and even pepper. Gewurztraminer can be found in two main styles of wine: dry and sweet. The dry styles are typically of medium acidity with a medium sweetness. The intensity however is often high. They often have a rich, oily texture. 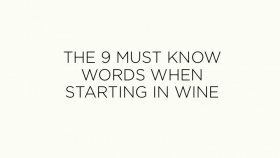 This is even more the case for the sweet examples… In Alsace, they are often referred to as “Vendanges Tardives”. These wines are going to be really luscious and sweet and the best will have a matching acidity to keep the wine balanced. 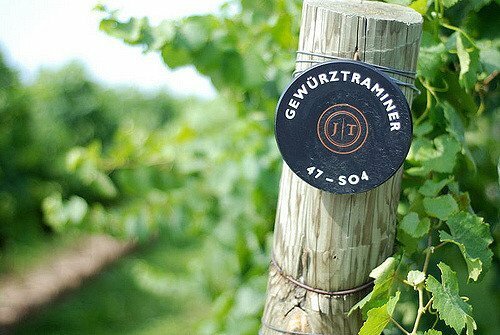 Gewürztraminer is an amazing food partner, but what you need to watch out for here is the intensity of this grape variety. This intensity can quickly overtake your dish so you need to ensure you have a dish that is also intense and ideally aromatic. It’s a perfect matching partner to many slightly spicy aromatic dishes. 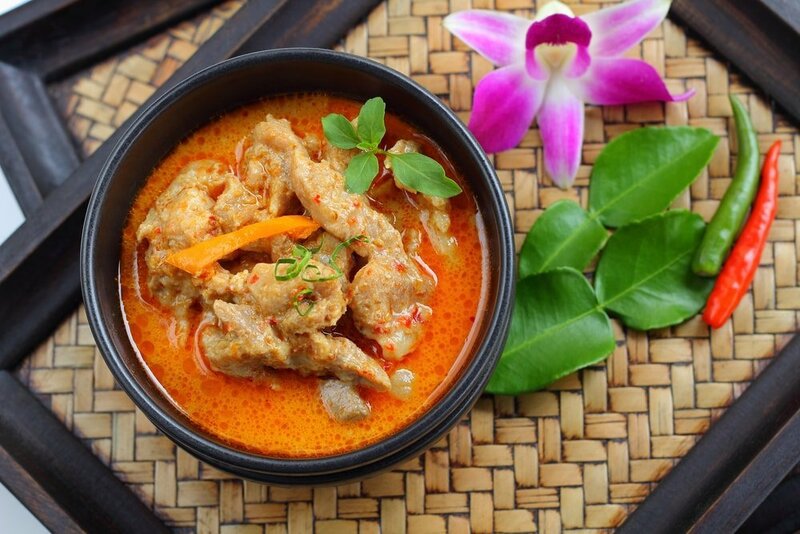 I’m thinking of many curries of course, of many Thai dishes with a lot of different spices and aromas. But also of many sweet and sour dishes as much in Asia as in North Africa where the pairing with the sweetness of tagine is beautiful. It’s a wine that is also great to match with cheese. Munster, an Alsatian cheese of course springs to mind but also Cheddar, Gouda, Parmesan and a few Ewes milk cheese. For sweeter wines, I would of course recommend a few pies and tarts such as apple or pecan, but they are also a great match to salty, strong cheeses such as Parmesan and Roquefort. Where are the best regions for Gewurztraminer? The Northern Italian province of Sudtirol- Alto Adige which is its birthplace of course where it can also be referred to as Traminer aromatic. Then Alsace, where Gewürztraminer has found a second home, and which today produces many amazing examples. The Pfalz region of Germany, and Styria region of Austria also produce some fine examples. Outside Europe, Gewürztraminer has been most successful in New Zealand and in the USA. But there are also some great examples in Australia and in Chile. There aren’t many wines that compare to Gewurztraminer. If what you enjoy is the aromatic profile, Riesling, Dry Muscat, Torrontes or Albarino could be great wines for you to try. If however you like the palate profile, the richness and the roundness I recommend you try Viognier from the Rhone Region of France or from California, or maybe you could be a bit more adventurous and try a Marsanne from Australia. In Italy I think the Cantina Terlano and Elena Walch really stand out but there are many others. In the US, Abiqua Wind Vineyard in Willamette Valley Oregon and Lange Twins in Clarksburg California are fantastic.